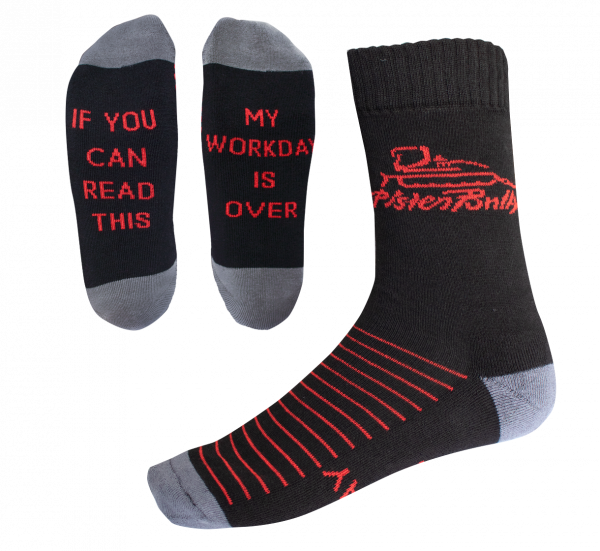 PistenBully utility socks for everyday wear. Heel and toe are inner reinforced with terrycloth. The instep has an elastic band for an improved fit.